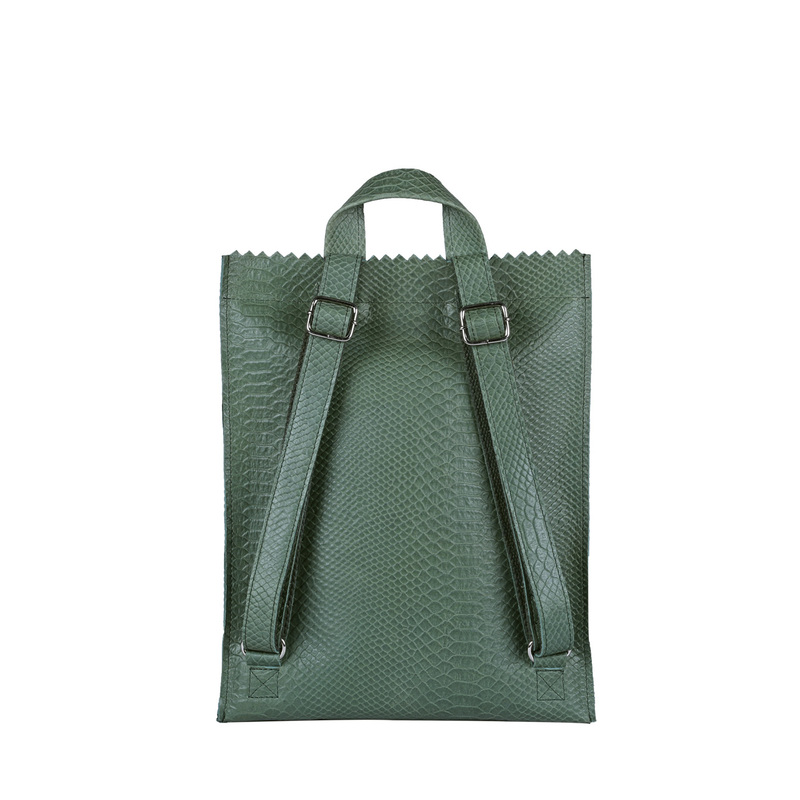 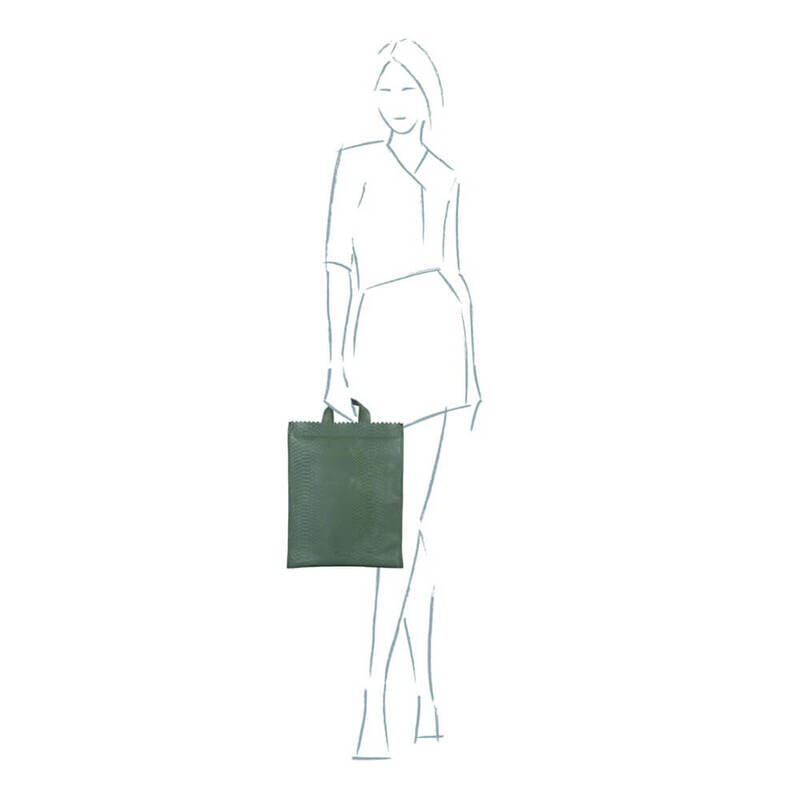 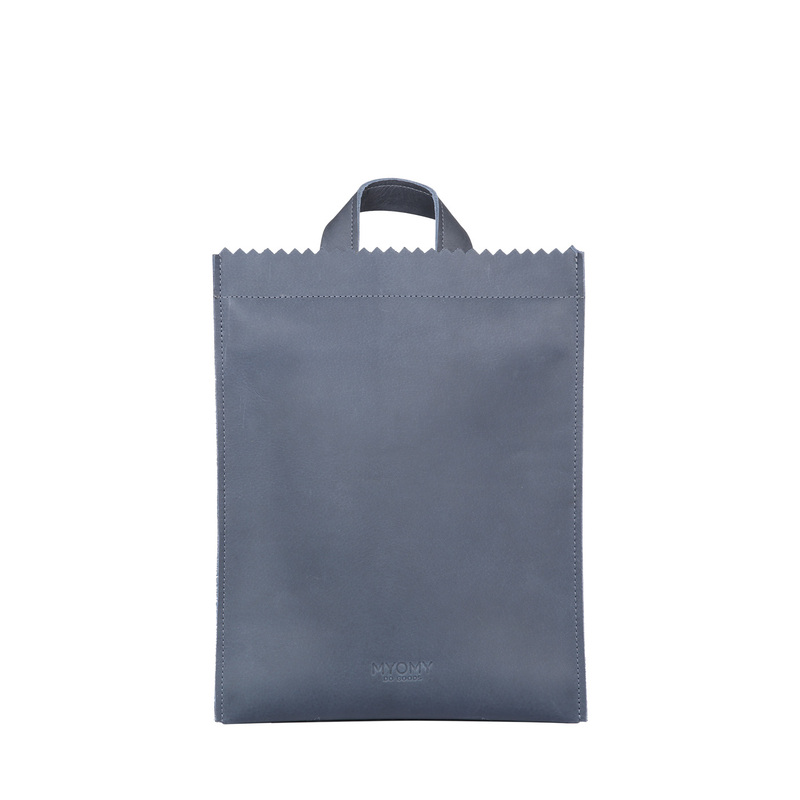 The MY PAPER BAG Backbag medium – anaconda sea green is made of sustainable leather and is part of the MY PAPER BAG collection. The backbag gives you the opportunity to take lots of things with you thanks to the spacious compartment. Ideally to carry your personal belongings and a valuable addition to your bag collection.